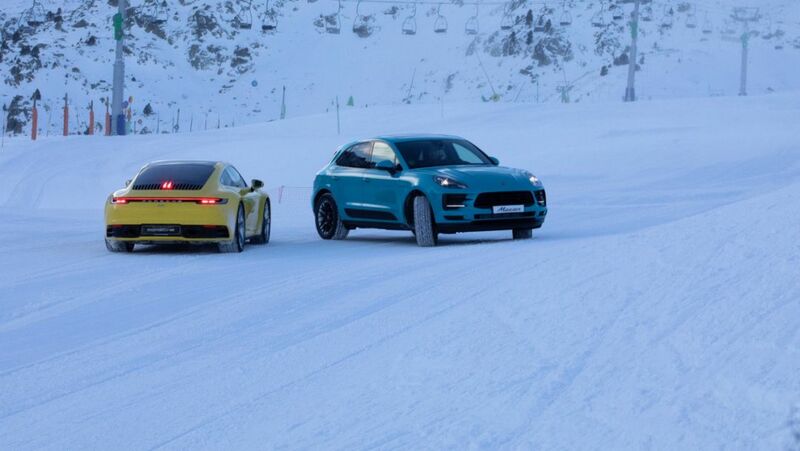 What better way to test the power and traction of the new 911, than by sending it up a ski slope high in the Pyrenees? 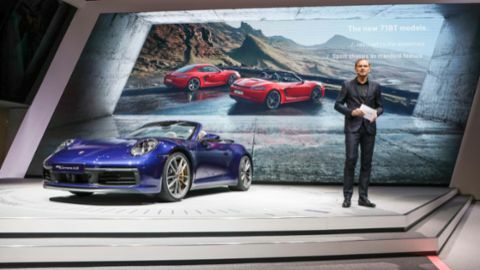 A strong year for the Stuttgart-based sports car manufacturer: Porsche AG delivered 256,255 vehicles worldwide in 2018 – more than ever before. 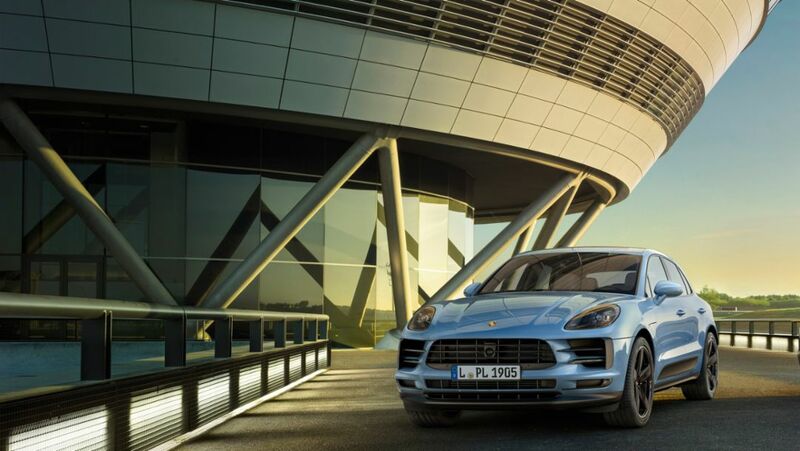 Using the Macan S as its starting point, the Porsche Exclusive Manufaktur has equipped a model with a wide range of additional features. Porsche is recalling the “ski bag” vehicle accessory. 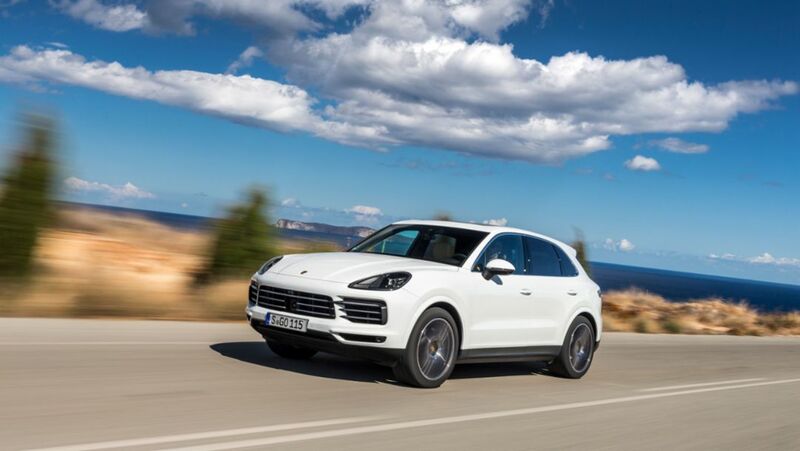 The sports car manufacturer is recalling to workshops a total of 1,738 Macan and Cayenne vehicles worldwide which were originally fitted with the accessory, of which 568 units are in Germany.